It’s a great idea to get your Air Conditioner ready for the summer heat by having a dependable Cair Heating & Cooling HVAC technician out for an air conditioner system tune up or AC maintenance service. What happens if your central air conditioning system breaks down? No problem! 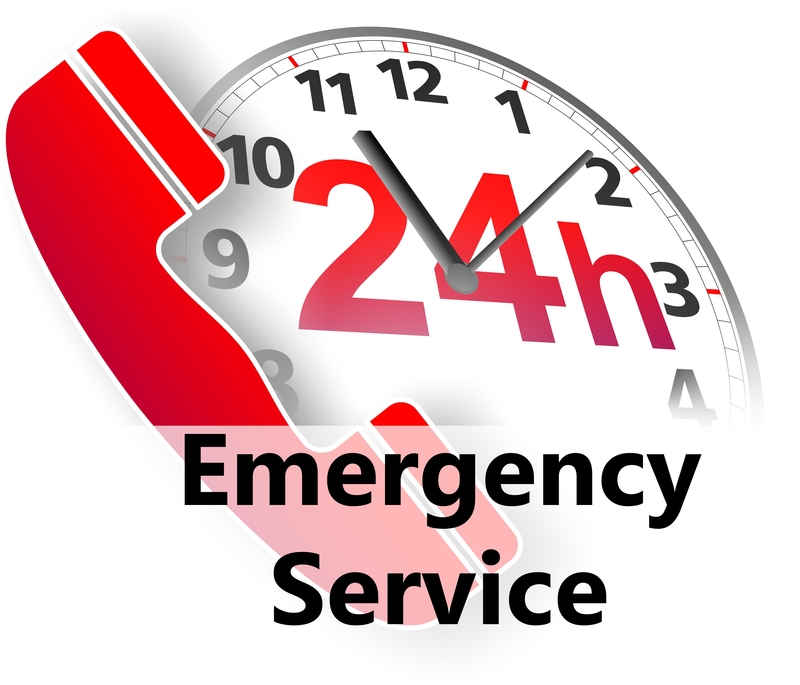 Cair Heating & Cooling’s emergency HVAC specialists are always on call for any and all of your air conditioning repair needs. 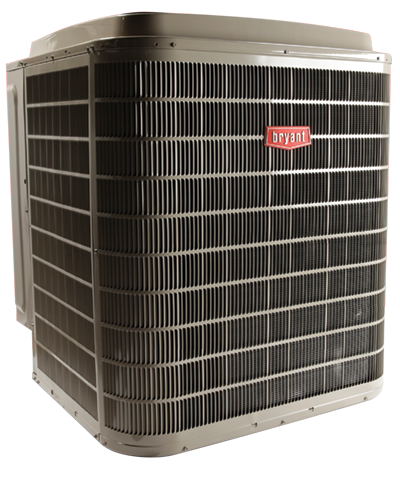 Are you experiencing home cooling issues? Call Cair Heating & Cooling in Louisville, KY and we will come to your home, examine your air conditioner and advise you on your best course of action to get your home cool and your family comfortable. If our technicians recommend new air conditioner installation as your best bet, you can rest assured that we will explain all of your options clearly. Cair Heating & Cooling’s HVAC contractors will service everything including residential, commercial, and industrial AC units. As your air conditioning system gets older, it loses efficiency and may not cool your home as well or as quickly as it once did, which in the end costs you more every month. When it comes to air conditioning installation, there are several factors that the knowledgeable HVAC technicians at Cair Heating & Cooling must take into consideration: the compatibility of your home size, your individual lifestyle habits—even the size of your cooling unit. It is extremely important that you discuss all of your cooling options with one of our trained comfort consultants to ensure that you are getting the right air conditioning system for your home’s comfort. To ensure your peace of mind, all Cair Heating & Cooling service technicians are licensed, bonded and insured. We are a locally owned HVAC company in Louisville, KY and we perform local and national background checks along with drug screenings on all employees to ensure your family’s safety. Request Service or Quote Here!